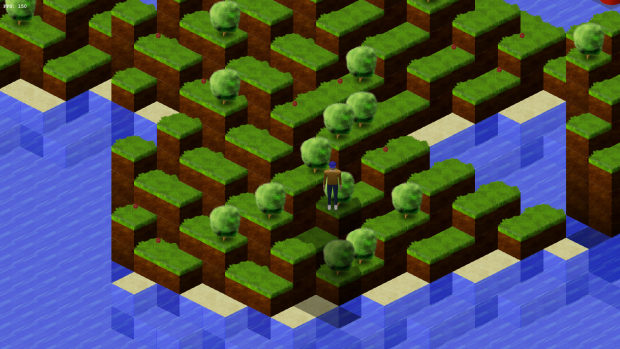 An open source isometric game engine for games with a world made of blocks (like Minecraft). For RPGs, action, strategy, puzzle or adventure games. Chunks can be filled with algorithms. Here you can see a simple island-generator.